In the celebratory spirit of the University of Nebraska–Lincoln’s Charter Week, CYFS hosted its first SBEd & Breakfast Feb. 14. More than two-dozen attendees gathered at the Prem S. Paul Research Center at Whittier School for some light breakfast food, coffee, juice and conversation. The monthly breakfast is designed to promote conversation, collaboration and innovation among faculty in the social, behavioral and educational sciences (SBEd). These conversations, facilitated by CYFS Director Susan Sheridan, aim to foster a community of faculty with diverse backgrounds and expertise areas who share an interest in making a positive impact on society through SBEd research. Connect with faculty across different research methods and interests. Explore opportunities for interdisciplinary collaboration. Discover new ways to advance research goals. 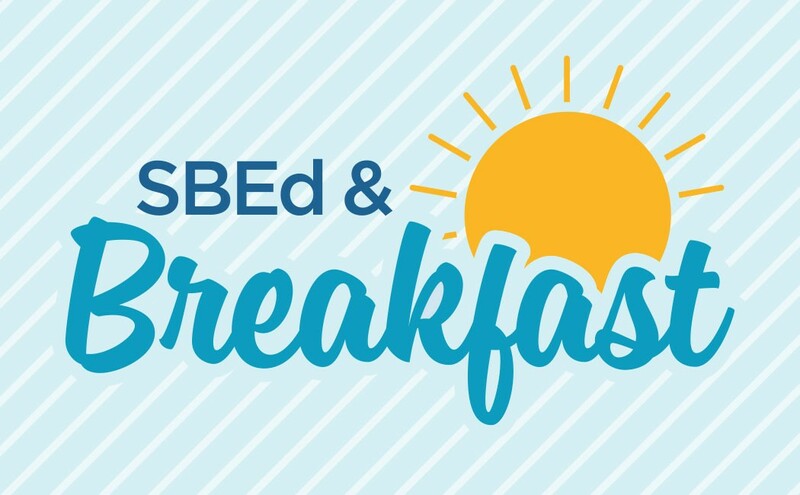 SBEd & Breakfast is open to all researchers in the social, behavioral and educational sciences — especially early career researchers. Faculty are encouraged to bring a research colleague with interest in this area. The breakfasts will be 8:30 to 9:30 a.m. on the second Thursday of each month during the spring semester: March 14, April 11 and May 9. Please contact Outreach Coordinator Ronda Alexander if you have any questions: ralexander3@unl.edu or phone 402-580-0731.